The first 3 things Mourinho should do to make Man Utd great! Following an FA Cup victory yesterday at Wembley, national media outlets revealed that Jose Mourinho will be taking over Manchester United next season which ends the reign under Louis Van Gaal. The Dutchman has a trophy to show for his time at the club which on paper looks impressive as the job was going to involve an element of re-building however this very much doesn’t tell the real story. The win yesterday looks good for the club and his managerial CV but its a very false outcome of what has been a tenure of very boring football and poor results which was a result of poor transfers mixed in with a few other factors. The Red Devils have not been left in a convincing position but Mourinho certainly has the resources to work with. Here I discuss the first 3 things he should look to focus on first. The Belgium midfielder has struggled during his time at Old Trafford and while this is more of a fault of the clubs for bringing him up for a ridiculous fee of £30 million, Mourinho should look to cut his losses with this player and move him on. 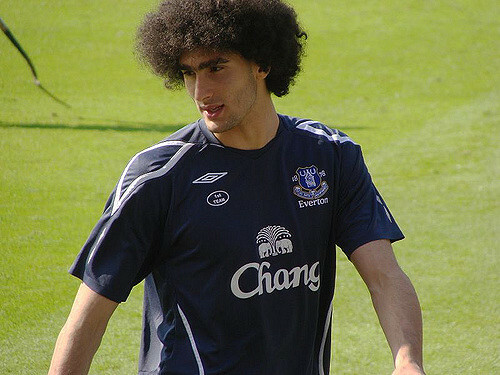 While Fellaini will cause a different kind of threat aerially he is simply not good enough and to the levels that Mourinho will be after. His involvement on the pitch is used as an excuse for Man Utd to simply lump the ball in the box. This is the type of signing which has resulted in a poor Man Utd squad. The club will also need to raise funds to strengthen in other areas and this may be one of the best ways of raising the cash. Easier said than done of course but this is surely the department that needs addressing most. 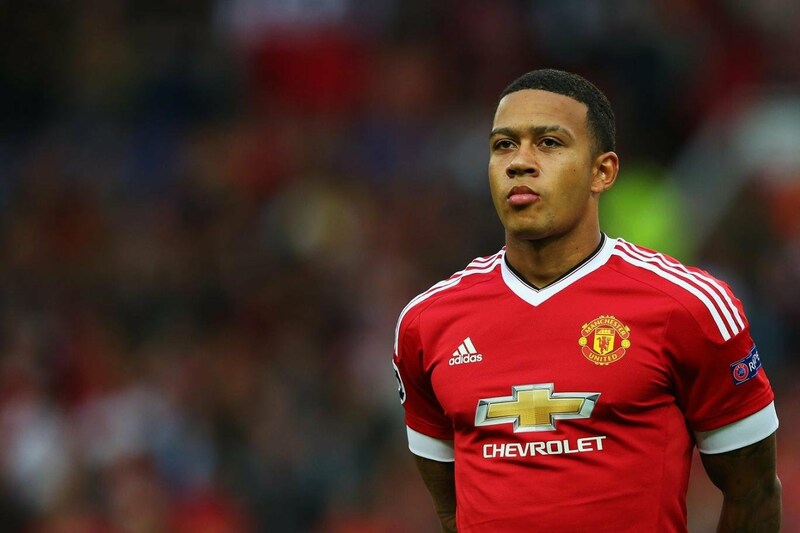 Memphis Depay has been a huge flop and that only leaves limited alternatives in Ashley Young, Lingard and Januzaj. Scoring goals has been a huge issue under Van Gaal and this is only likely to change with the arrival of wingers who can involve more risk to Man Utd’s game and create a lot more chances. Even the likes of Riyad Mahrez could be a good signing while of course I’m sure the links with Bale will continue. Big money will have to be spent but its going to be needed for Mourinho to develop the club. The Portuguese boss should look to identify the key positions of Wayne Rooney and Juan Mata but then most importantly, stick with it. 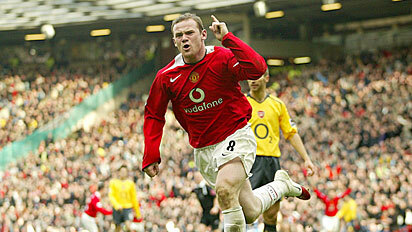 Rooney has dropped into a deeper role recently which he has the ability to do. The England Captain may not be trusted as a central midfielder and may be preferred as an attacking midfielder. The same with the Spaniard Mata, who Mourinho didn’t want at Chelsea. He should now decide whether to play him as an attacking midfielder or simply to sell him as Mata will not be up to scratch out wide in a Mourinho team. The way to fit both these players in will be to deploy Rooney as a central midfielder operating behind Mata with Schneiderlin played as a source of protection. However I’m not sure that the Former Real Madrid manager will trust that midfield which means he will be left to make some bold decisions with regards to these two key players. Manchester United fans, do you agree with these steps? What else does Mourinho need to change? Let us know in the comments below!